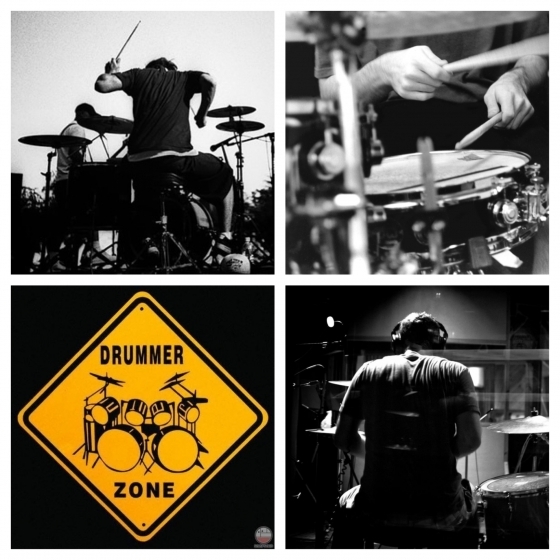 Want to improve your drum skills? Are you an aspiring drummer? All skill levels welcome.Seating is limited — Register Today! Call Scottsdale Music Academy at 602.751.3536 or email john@scottsdaleguitarlessons.com. "drums at any age", "Joe Costello", drum lessons, Drummer, drums, Free Clinic, music, Scottsdale Music Academy, touring drummer. Bookmark.